Since the foundation for the company was laid in the 1950's, Rollepaal has had an eventful existence. 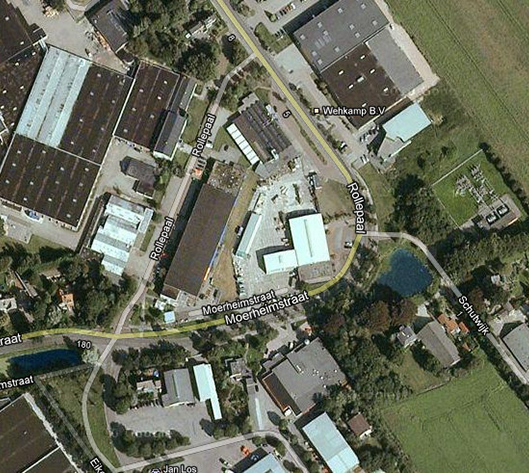 For many years, Rollepaal was part of Europe's biggest pipe producer. This gave Rollepaal the chance to learn pipe manufacturing technology from the inside out.